rickporterphotography.com - Seniors, Read Me! What can Rick Porter Photography do for you? It Does NOT include Prints! Senior images should be unique to the senior. When I shoot seniors, each session is designed and built around them. We communicate with each other, to better determine what they want in their images. I want their images to soar above all others. This mindset makes me think and work harder to create those unique images for them. I'm very proud of the seniors I shoot, and wish them all the best in what ever they do. Photographers will claim to be different. The proof is in the images. Whether it's studio work, or outdoor location, the image must be solid in the components that make up the image. Lighting, pose, backgrounds. 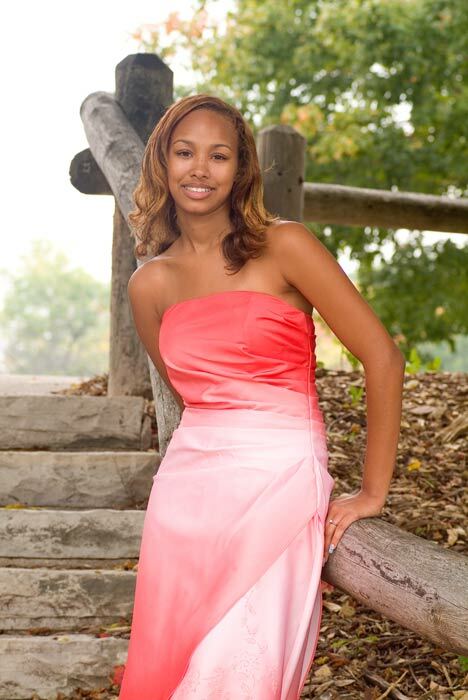 Individualized High School Senior Photo Shoots. The whole session is dedicated to you, and what you bring in to shoot in. Everything is customized around you. Keep in mind, this is a Professional photo shoot. BIG BIG difference in what the school photog's provide.